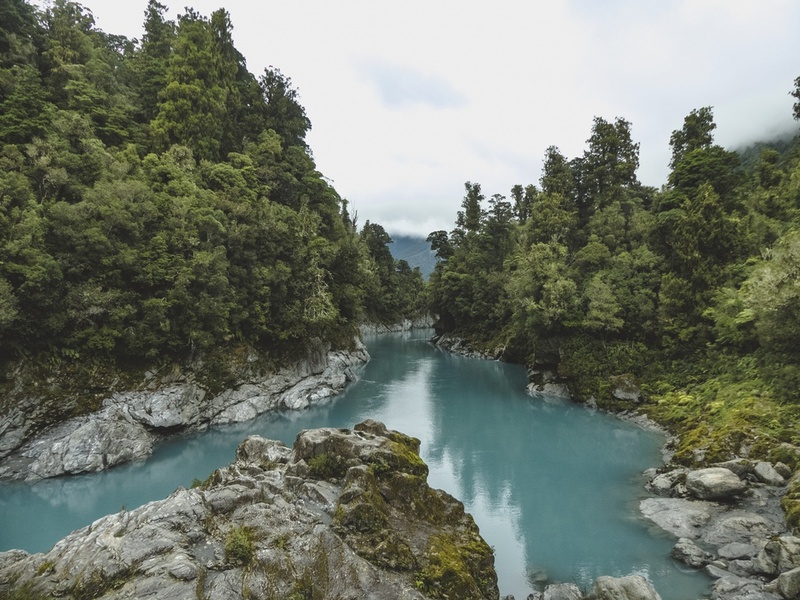 Getaway for a luxurious nine-day, eight-night luxury escape to New Zealand, including four games of golf at two of New Zealand's finest five-star properties - The Farm at Cape Kidnappers and The Lodge at Kauri Cliffs. You’ll also have the choice of twin or couple-share rooms. 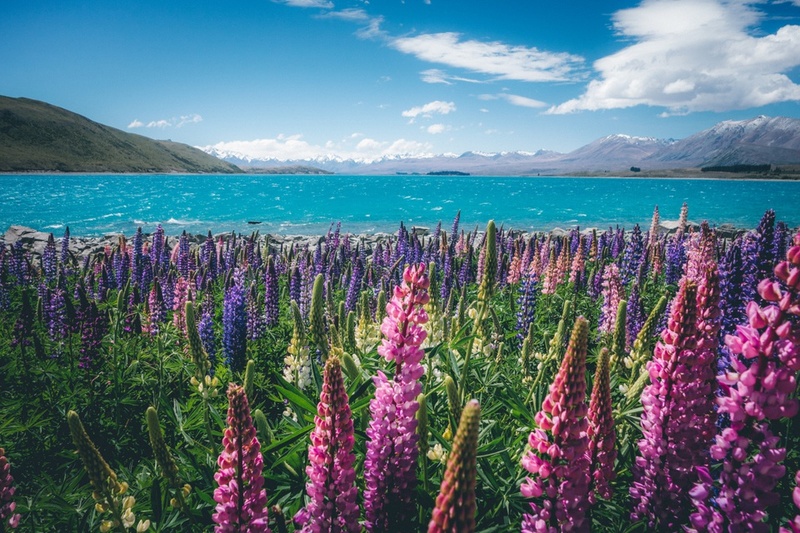 Flying Business Class directly into Auckland (from Perth), you’ll then catch your connecting flight to Napier and enjoy four-nights at the spectacular five-star Farm at Cape Kidnappers. 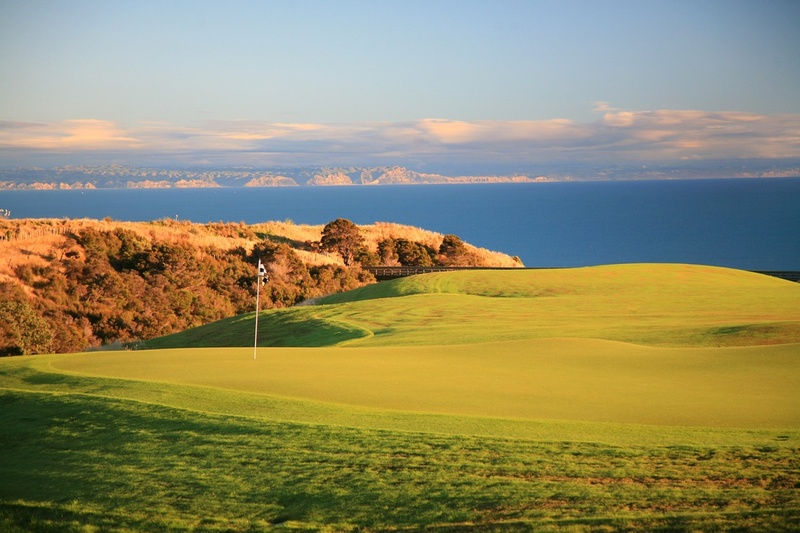 During your stay you will play two games at the world’s Top 100-ranked course, Cape Kidnappers, as well as experiencing a very memorable half-day sightseeing tour in the world-renowned Hawke's Bay area. Then, to top the day off, you’ll visit the art deco town of Napier. 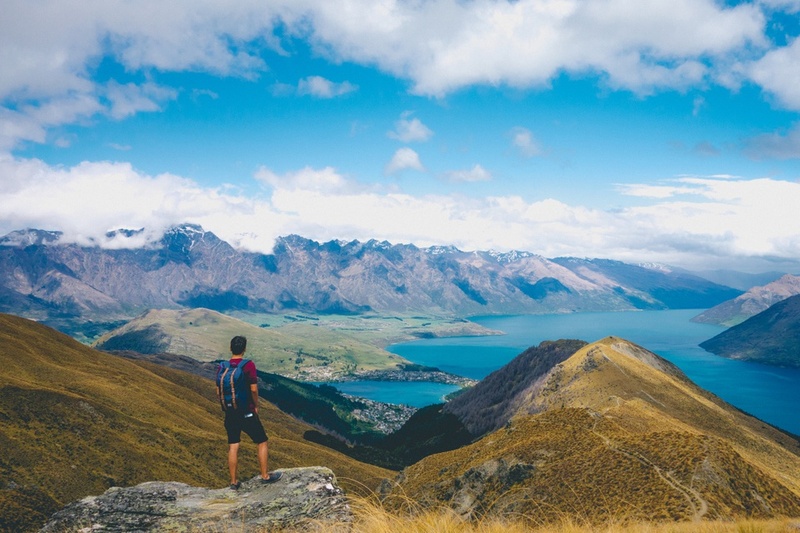 The final chapter of your New Zealand stay will see you fly from Napier to the Bay of Islands for 4 nights. Your accommodation at The Lodge at Kauri Cliffs is set on one of the world's most serenely beautiful landscapes. You’ll enjoy playing two games of golf at Kauri Cliffs - a truly unforgettable golfing memory with amazing views!